Chinese manufacturing giant, Xiaomi, is currently manufacturing anything possible. In recent times, the company has released a gaming mouse, sneakers, backpack, and gimbal. Now, the company has released a smart pet dog locator and filter jug. 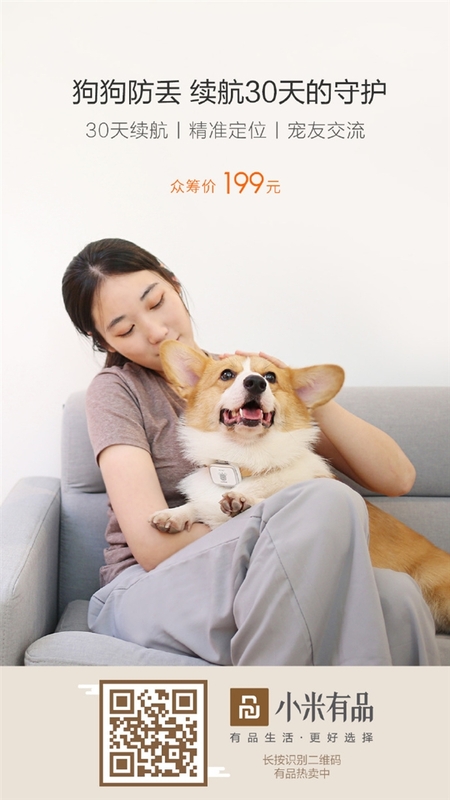 This morning, Xiaomi announced a smart pet dog locator with a 199 Yuan ($31) price tag. 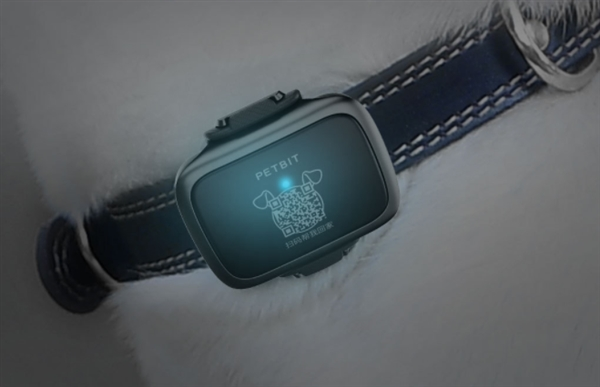 The product features four major functions which include a 30-day battery life, precise positioning, motion monitoring and pet friend exchange. The Xiaomi smart pet dog locator is an electronic dog tag with waterproof features so when the dog is lost in the rain, you can still track the pet to its location. It works for 30 days so it saves you the trouble of frequent charging. In addition, the smart pet dog locator device comes with a pet movement algorithm which was developed after studying the physiological characteristics of 200+ dog breeds thus you can easily predict the movement pattern of your dog. Through the APP, you can view the dog’s movement trajectory each day, and it is also your private seal accompanied by the dog. If the dog get lost, you can generate a notification with one click on the APP. The dog card will flash blue light and anyone who sees the dog can contact you. 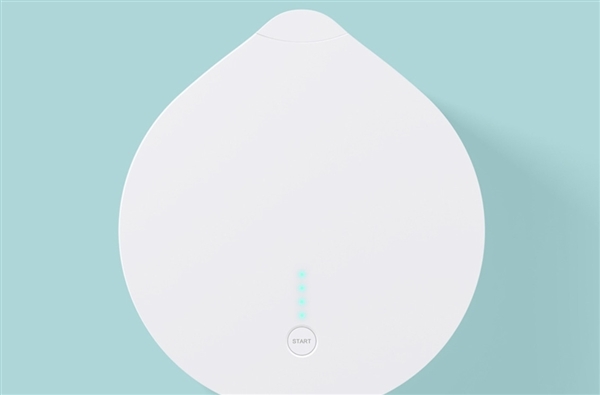 Today also, Xiaomi official website a new Xiaomi Mijia filter jug which comes with a 99 Yuan ($16) price tag and sales of this home equipment will commence on June 16. 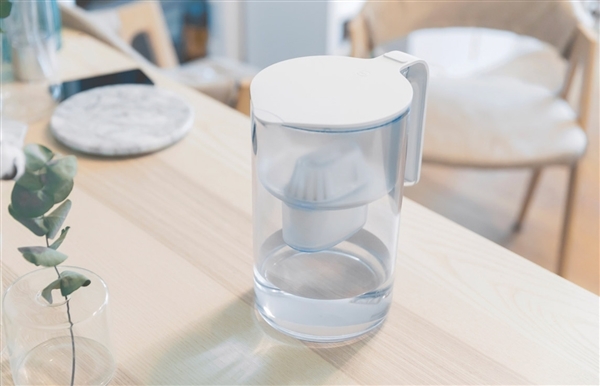 The Xiaomi Mijia filter jug can effectively remove residual chlorine, reduce heavy metals and it uses food grade AS material for its body design. Every drop of water is filtered and the filter life can be seen on the LED display. Xiaomi Mijia filter jug size comes with a dimension of 149 x 210 x 250mm with a 2L volume bucket. The filter adopts a three-layer design. High-performance carbon and ion exchange resin are used and they utilize the principle of gravity penetration to effectively remove residual chlorine and reduce harmful substances. Volatile phenols can be 99% filtered, chloroform 91%, carbon tetrachloride 81%, and residual chlorine can be 90% filtered. In addition, Xiaomi Mijia filter jug adopts a 360° influent flow channel design, allowing the filter media to be fully utilized and it prevents partial influx of fluids. Xiaomi Mijia filter jug takes about 5 minutes to filter out a pot of water.